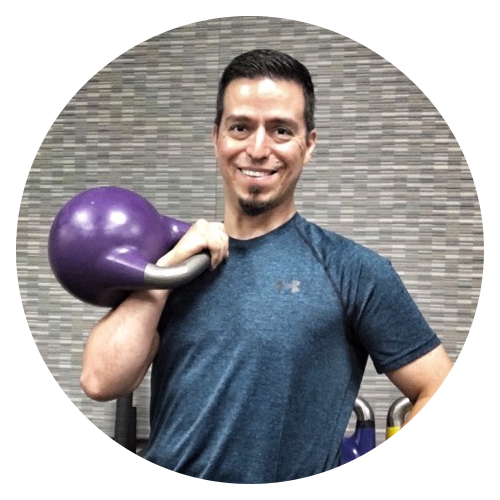 My name is Mario and I believe home fitness doesn﻿'﻿t have to be complicated, expensive, or time consuming. I help separate fact from fiction by testing the best fitness options for home use and sharing what I learn with you. Fitness Test Lab is a participant in the Amazon Services LLC Associates Program, an affiliate advertising program designed to ﻿provide﻿ a means ﻿for﻿ sites to earn advertising fees by advertising and linking to Amazon.com.